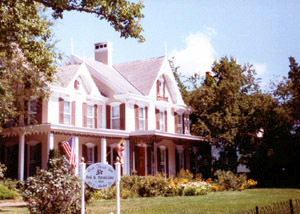 Ocean City bed and breakfast travel guide for romantic, historic and adventure b&b's. 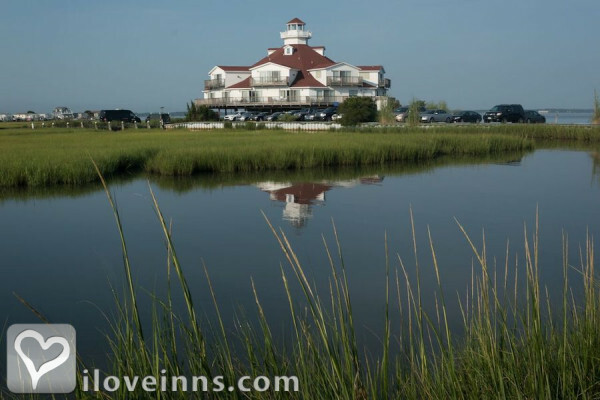 Browse through the iLoveInns.com database of Ocean City, Maryland bed and breakfasts and country inns to find detailed listings that include room rates, special deals and area activities. You can click on the 'check rates and availability' button to contact the innkeeper. 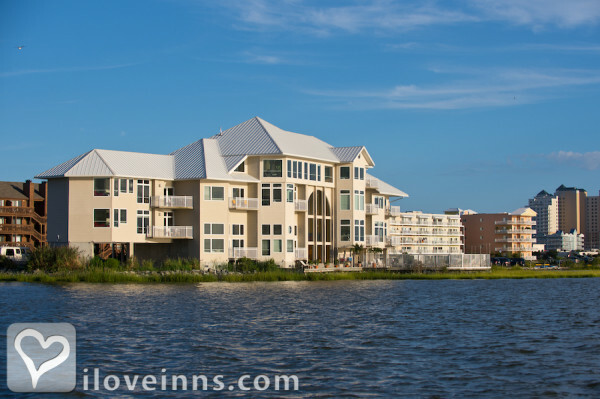 Get yourself an accommodation in an Ocean City bed and breakfast while spending time in one of Maryland's favorite destinations. Ocean City, as its name implies, provides tourists with the best of what the Atlantic can offer. Walk the famous Ocean City boardwalk, which is known not just for the fresh sea breeze but also for its festive character. If you want to learn a little more about the history of Ocean City, you can also visit the Life-Saving Museum. If you want to shop, you may also go either to Snow Hill or Berlin, which are the shopping and commercial districts in Ocean City. You will never have boring evenings in Ocean City. Just go to the Northside Park to enjoy concerts and ice creams. A great alternative also would be Division Street beach, which also offers musical entertainment in the evenings. By An Inn on the Ocean. 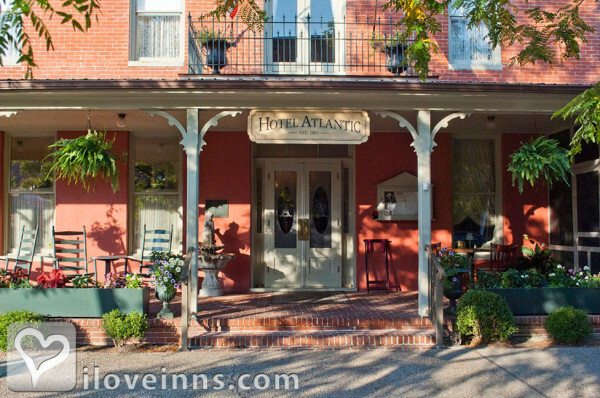 Get yourself an accommodation in an Ocean City bed and breakfast while spending time in one of Maryland's favorite destinations. Ocean City, as its name implies, provides tourists with the best of what the Atlantic can offer. From your Ocean City bed and breakfast, you can go to the famous Ocean City boardwalk, which is known not just for the fresh sea breeze but also for its festive character. If you want to learn a little more about the history, visit the Life-Saving Museum. If you want to shop, you may also go either to Snow Hill or Berlin. In the evening, go to Northside Park to enjoy concerts and ice creams. A great alternative would be the Division Street beach, which offers musical entertainment in the evenings. By Colonel Arms.